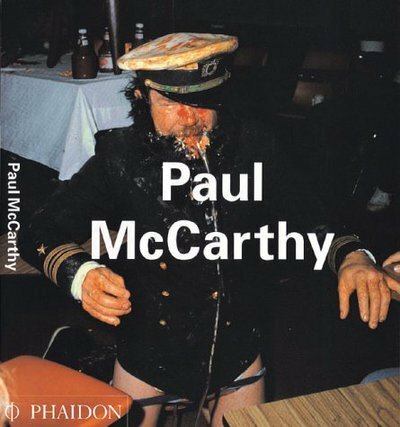 In his performances, installations, videos, and sculptures, Paul McCarthy has deconstructed, muddied, insulted, and made a very deliberate mess of American mythology, from Heidi and Pinocchio to Santa Claus and Rocky. His videos, represented here through annotation and stills, are an indispensable documentary element of his performances. 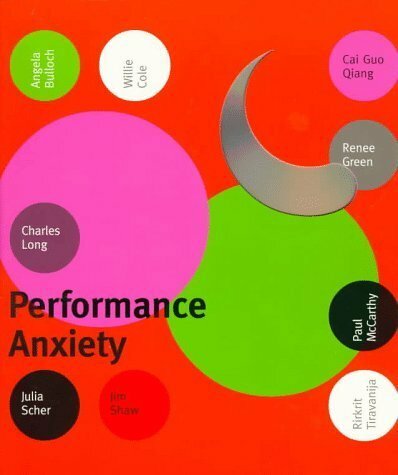 Over 50 works are included, plus a biography, bibliography, and selected exhibition list. Text: Dziewior Yilmaz, Groos Ulrike. cm 16,5×24; pp. 176; COL and BW; paperback. 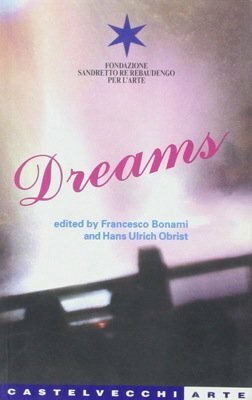 Publisher: Buchhandlung Walther König, Köln, 2003.